Home based salon , I am fully qualified in hairdressing , spray tan , tape hair extensions & facial waxing . I offer reasonable prices with still giving you the hair salon environment . I work Monday - Saturday offering night hrs to suit working people . 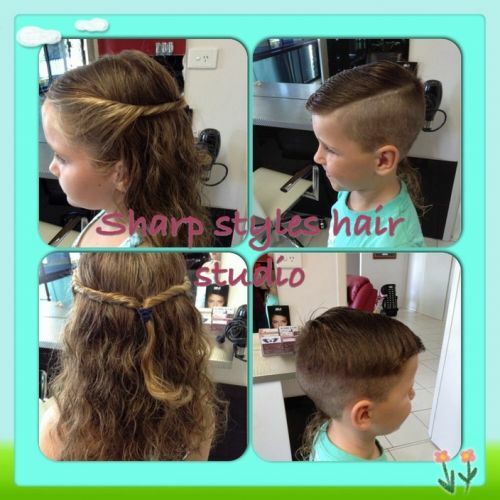 I do children's & men's cuts also . Contact me today or like my Facebook page . Hope to see you soon .